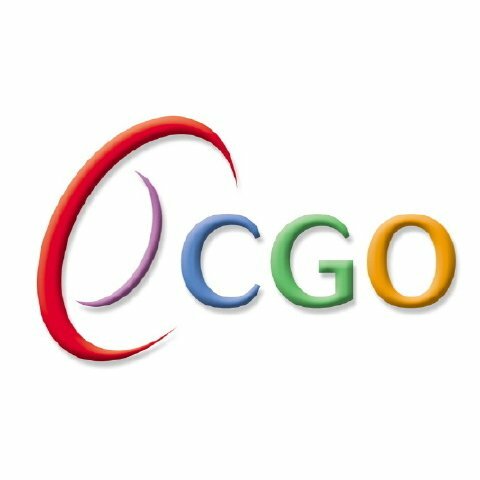 The 2013 CGO Tennis Tournament, Canada’s largest GLTA-sanctioned tournament, will be held on the Victoria Day long weekend, which is May 18-20 (Saturday-Monday). Once again, the tournament will be played indoor on hard courts at the Mayfair Racquet & Fitness Clubs. We hope to see you again in May.